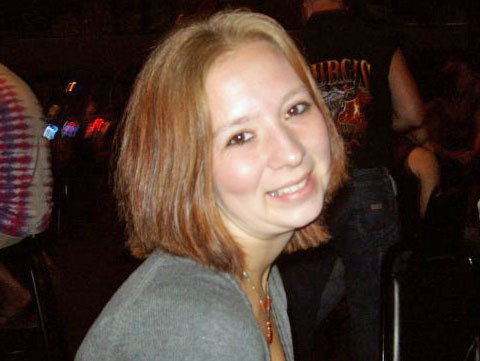 This Sunday marks two years since a woman from St. Croix Falls went missing, almost without a trace. The then 21-year-old Rose Marie Bly was last seen leaving her home in Polk County to meet friends in nearby Cushing. She never arrived at her destination and the only thing investigators ever found was her car, which turned up in Burnett County a few days after her disappearance. Polk County Sheriff Pete Johnson says investigators are still working on the case, but he says leads have pretty much dried up at this point. He says new information is handled as it comes in. Johnson says it’s been a very frustrating case for investigators because they have no real direct evidence as to what happened to Bly after two years of searching. He says it’s not even clear how to classify her disappearance because of the lack of information. He’s hoping the second anniversary of the case could bring in new leads to help police find some trace of what happened to the woman. Bly left two young children with her husband before she left. Since the disappearance, her husband has filed for a divorce.